Ahhh 100% my platformer experience. 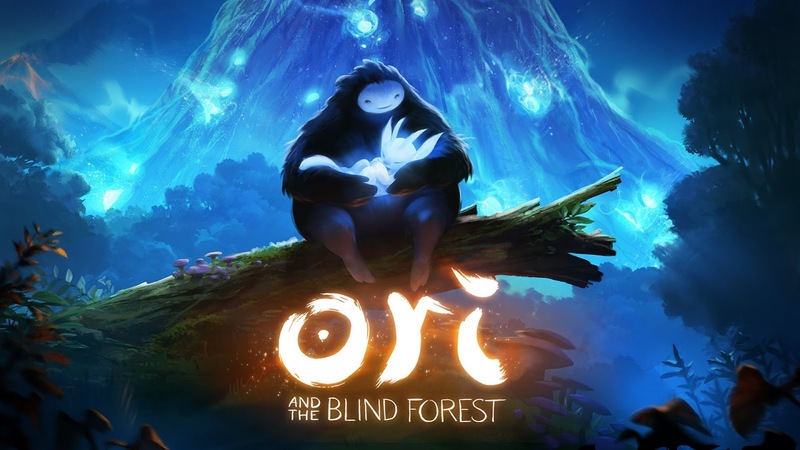 Love Ori and Beat Buddy, both great looking, fun platformers with an awesome score but I get tired after 20mins. I will happily play through Mario on GB in a sitting but otherwise, nope! I've never run into a Mario platformer that I didn't enjoy. I think I've beaten them all. But after so many years with Mario it's just like nothing else compares. All other platformers let me down... unless they have some crazy twist I haven't seen before. I did really enjoy Rayman Legends, the only time I got into another platforming frenzy! 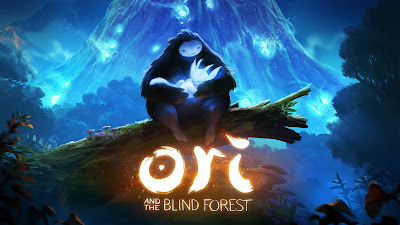 Game is incredibly fun, very high value in all ways, and gets hard later on. I thought Rayman legends was far better - just tighter mechanics and better level pacing.